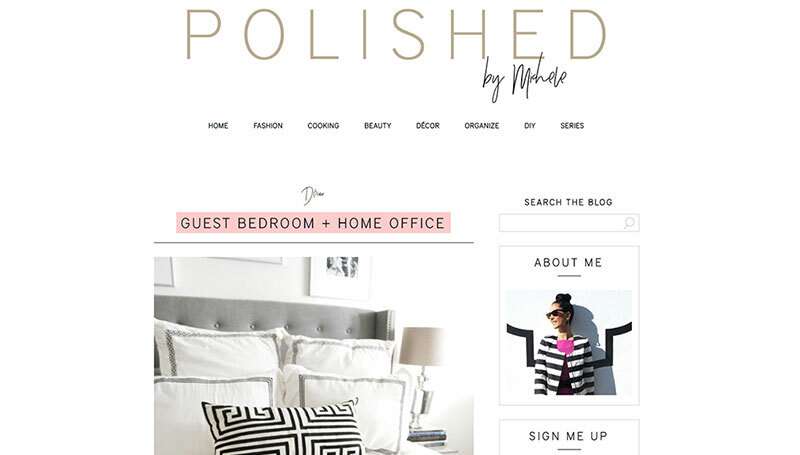 Formerly Dress Dish Dwell, Polished is a lifestyle blog website which covers fashion, food, beauty, décor. 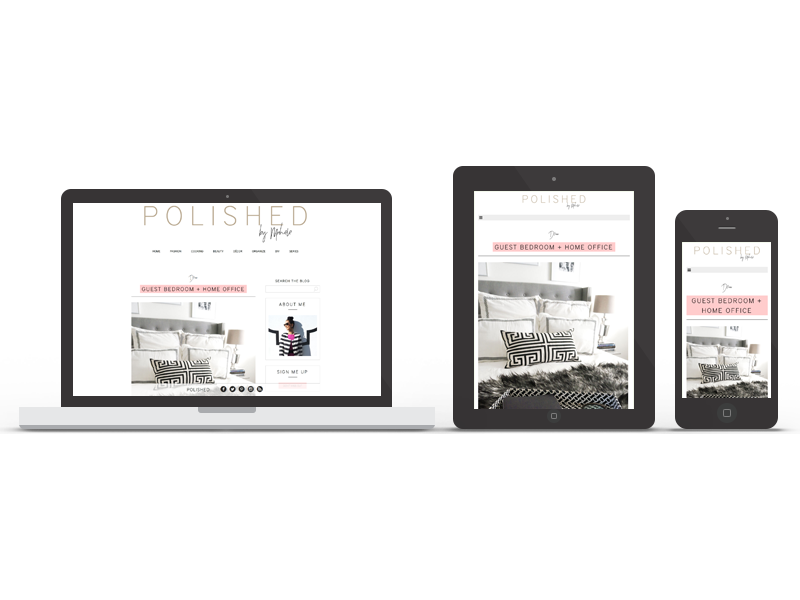 I worked with graphic designer, Noemi Moreno, taking her clean, minimal design layout to code out a fully custom WordPress website. Client had updated the name of her blog and brand in which I’ve helped rework her logo as well.